​Team ROCCAT has been a longstanding member of the EU LCS, coming into the league in 2014. That year was also the best year that ROCCAT has had in the EU LCS; they finished third in the Spring Split and fourth in the Summer. On Dec. 2, it was announced that all of the remaining players and head coach for ROCCAT would be leaving the organization. Many of the players on ROCCAT had been linked to various other teams in Europe, so it is no surprise to see this change being made. 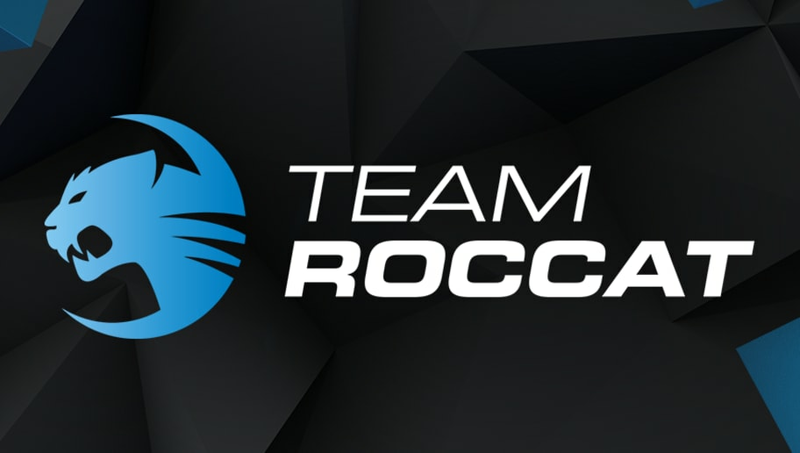 While it is rare to see an entire team up and leave, it is not unheard of, and has actually happened to ROCCAT before. In the post, ROCCAT thanks the players and coach for their contributions to the organizations and wishes them luck for the future. This roster of ROCCAT had middling performances in both spring and summer of the EU LCS and did not have a winning record in either of the splits. Although it was an improvement from the tumultuous 2016 that ROCCAT had, where they had to battle it out in the promotion tournament in both splits. ​​According to the release that Team ROCCAT put forth, another team has already been signed to complete their new roster. Details as to who is on the new roster have yet to be revealed.